Last week, Chelsea U-18s celebrated the milestone passing of 1000 days without tasting defeat at home, and seven players of Nigerian descent helped the London club achieve this feat. Adegboye Onigbinde has called on the Nigeria Football Federation (NFF) to stop pleading with Nigerian-born foreign players across Europe to play for the national team, saying such trend could hamper the nation’s football development efforts. Nigeria have moved on since Swansea City striker Tammy Abraham opted to play for England even though they are shopping for strikers since qualifying for next year’s World Cup in Russia. 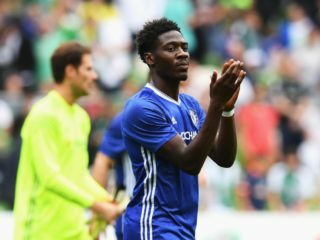 Now according to latest reports, Abraham allegedly confirmed two days ago that talks were on-going with Nigeria shortly after scoring for England U-21 in their 3-1 win over Scotland. 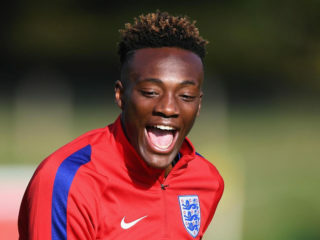 Tammy Abraham has told the English FA he remains available for selection and has rejected reports he wants to switch his international allegiance to Nigeria. 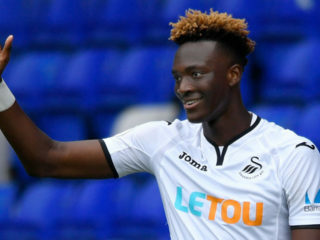 Nigerian Football Federation chief Amaju Pinnick said on Wednesday he has had "a positive meeting" with Tammy Abraham as he tries to persuade the England Under-21 starlet to switch allegiance to the Super Eagles. 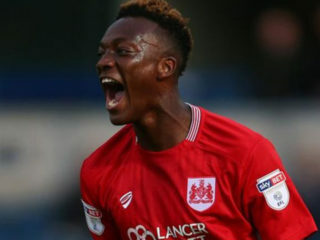 Warri-born Queens Park Rangers defender, Nedum Onuoha, has advised Chelsea striker Tammy Abraham to follow his heart if the Super Eagles come calling. 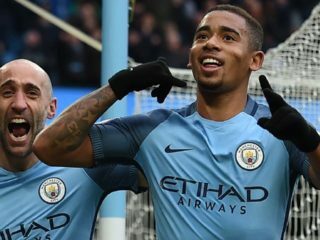 But Abraham, who has also represented England Under-18 and Under-19s, remains eligible to represent Nigeria at senior level, through his father, and has previously been sounded out over the possibility of switching sides.